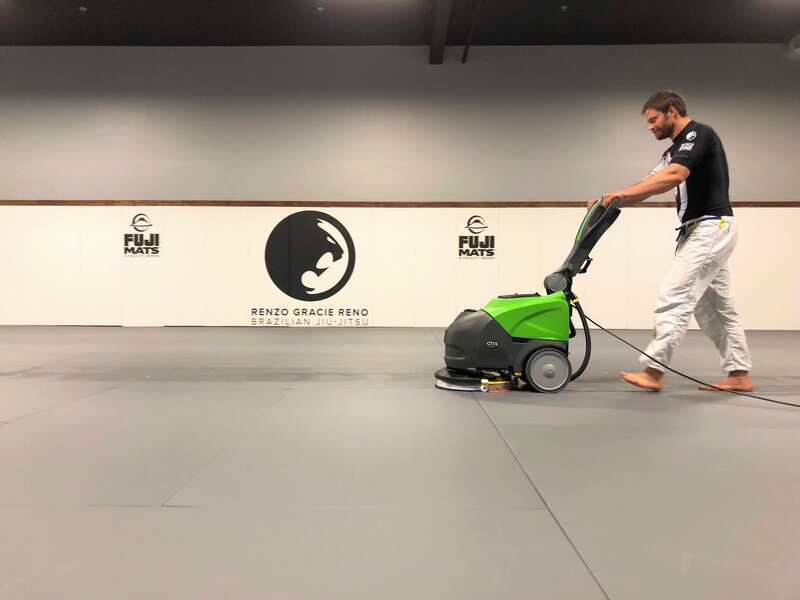 The Quick, Easy, Affordable, Grappling Floor Mat. 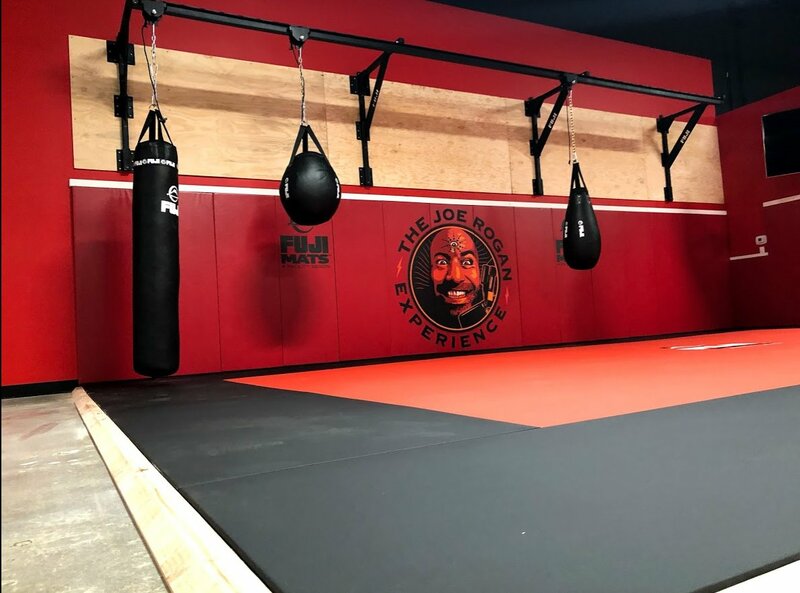 The Quick, Easy, Affordable Martial Arts Floor Mat. 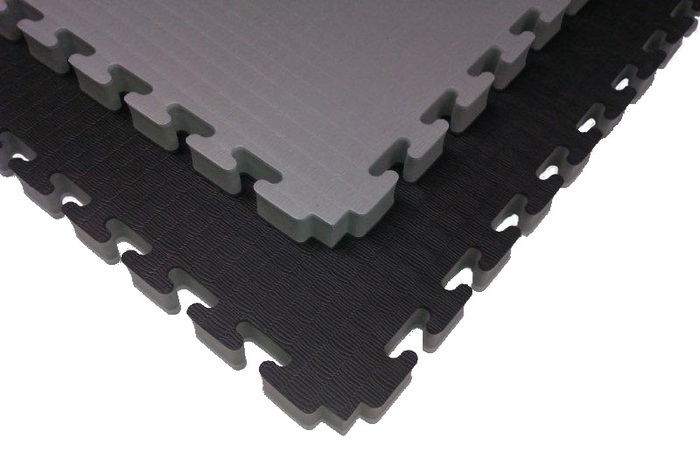 The Zebra 40mm Puzzle Mat, part of Zebra's inter-locking mat system, is a quick, easy, and affordable way to mat your entire floor. 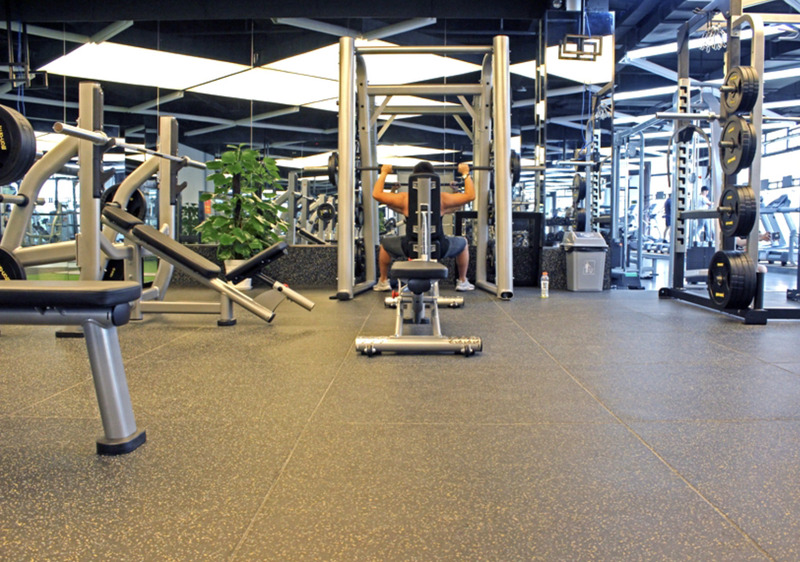 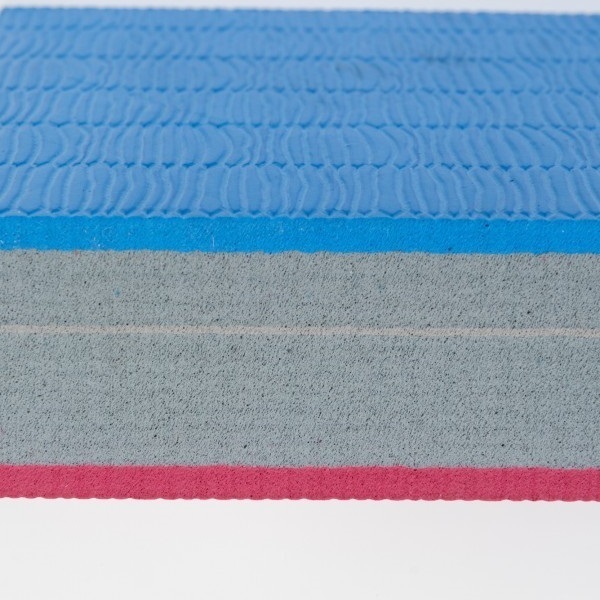 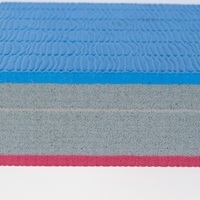 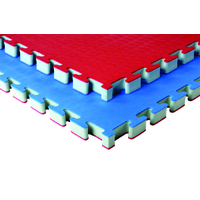 It is made of a 6lb density quality EVA foam in a 1m x 1m x 40mm interlocking tile dimension, and is completely waterproof. 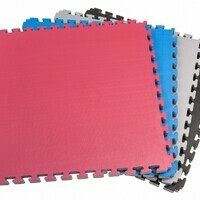 Each mat is double-sided (double color) and truly reversible, and every order comes complete with border strips. 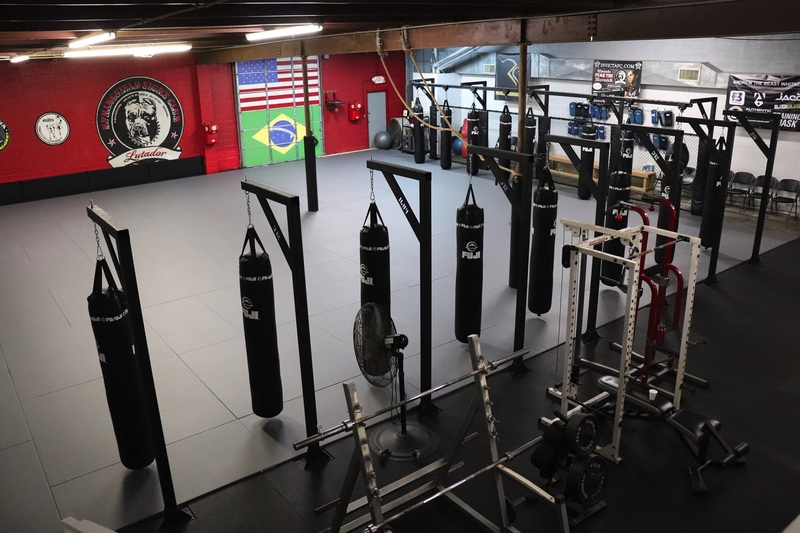 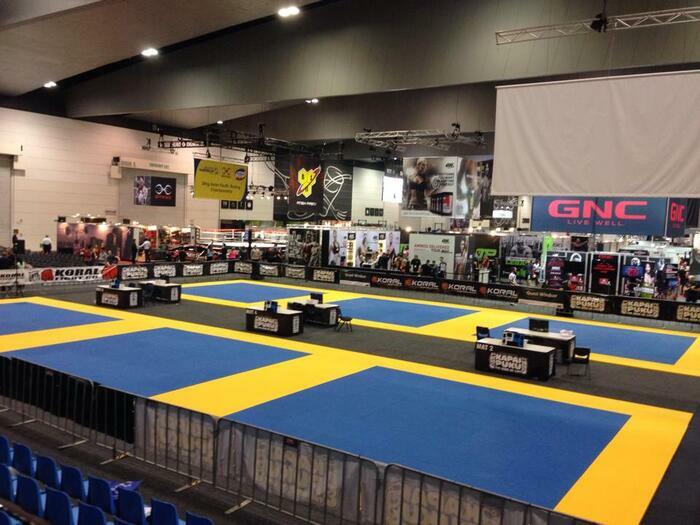 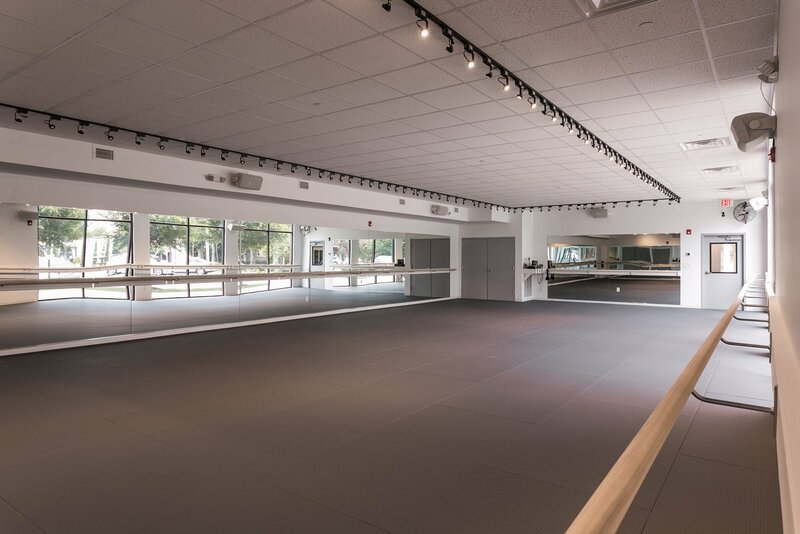 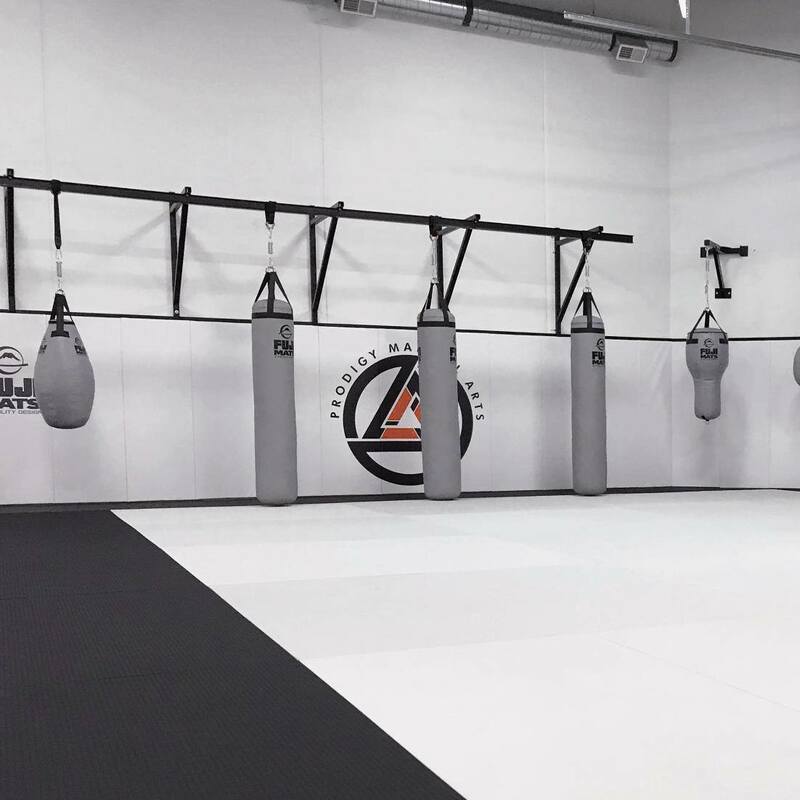 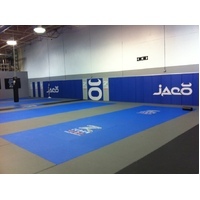 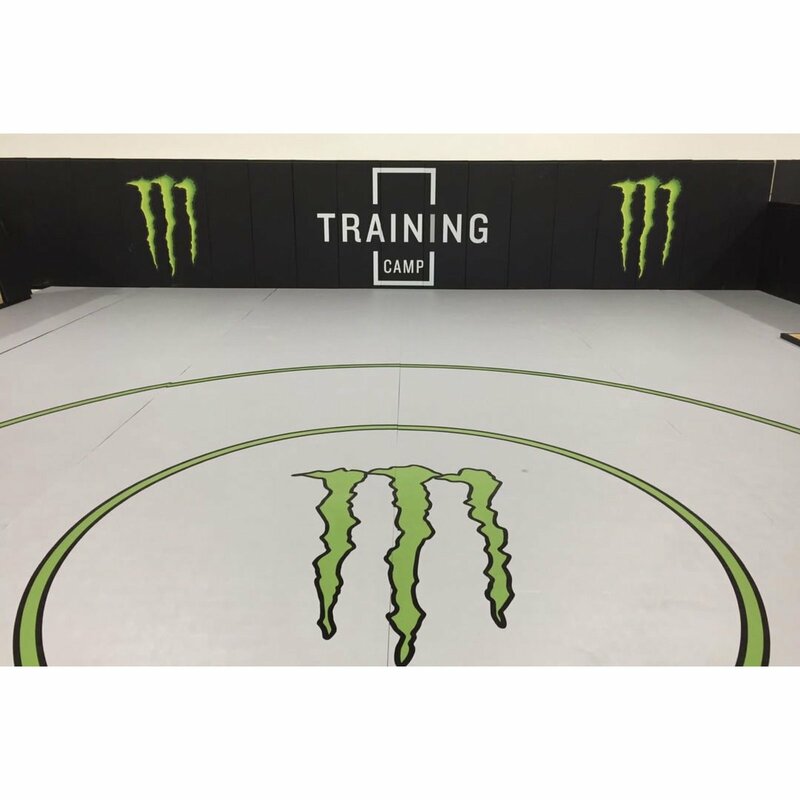 These mats is designed as an entry level mat for MMA and Grappling Arts such as Judo, Jiu-Jitsu, Aikido and Hapkido. 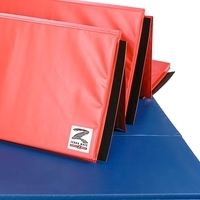 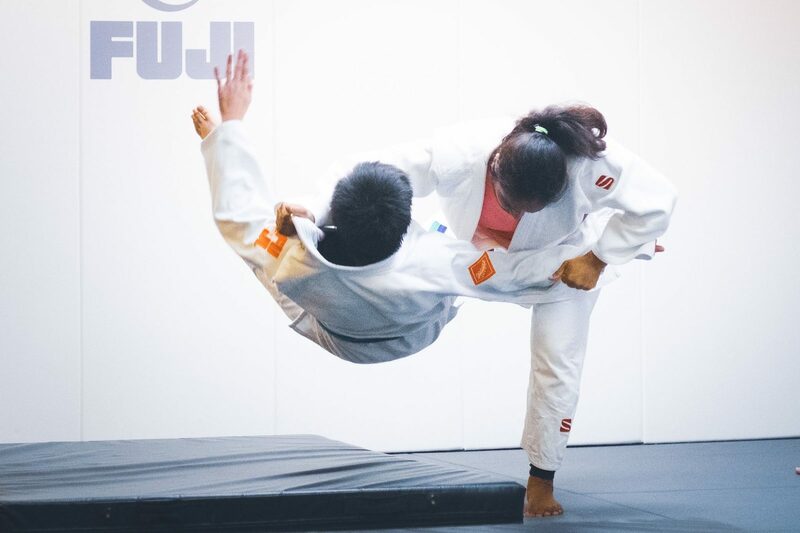 The 40mm foam protection provides a safe and comfortable surface for light guided throws and takedowns (ie; not competition level). 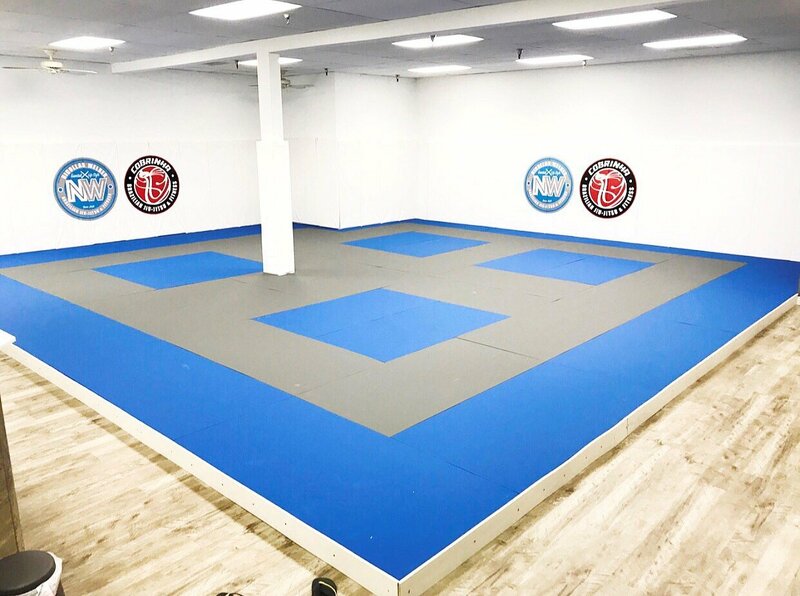 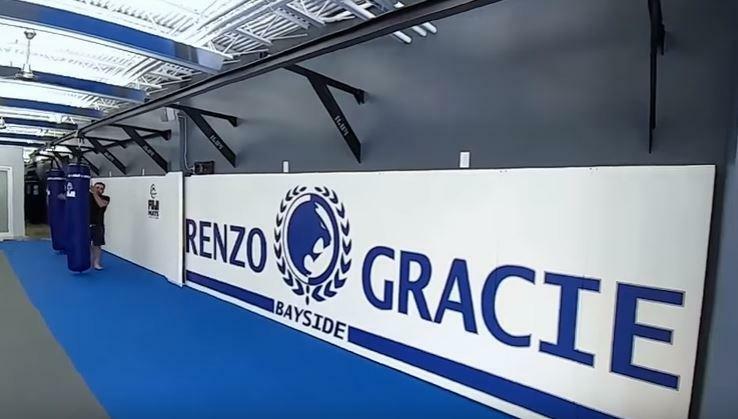 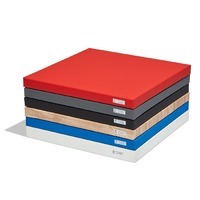 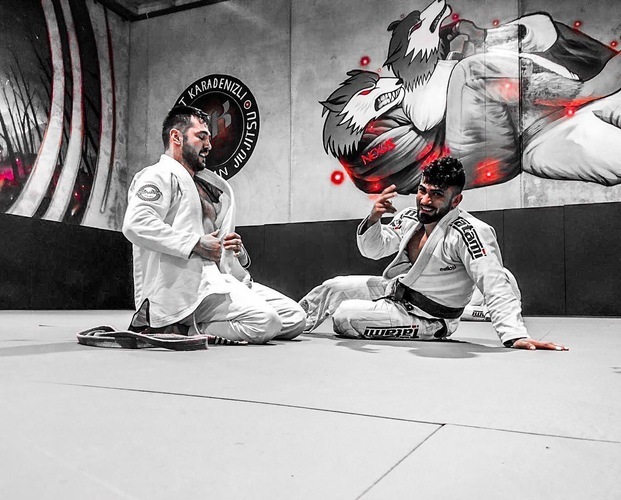 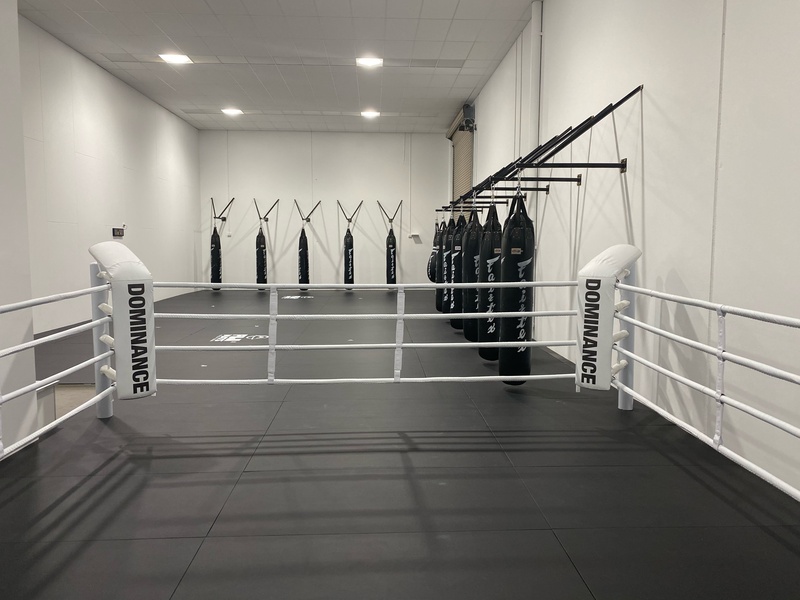 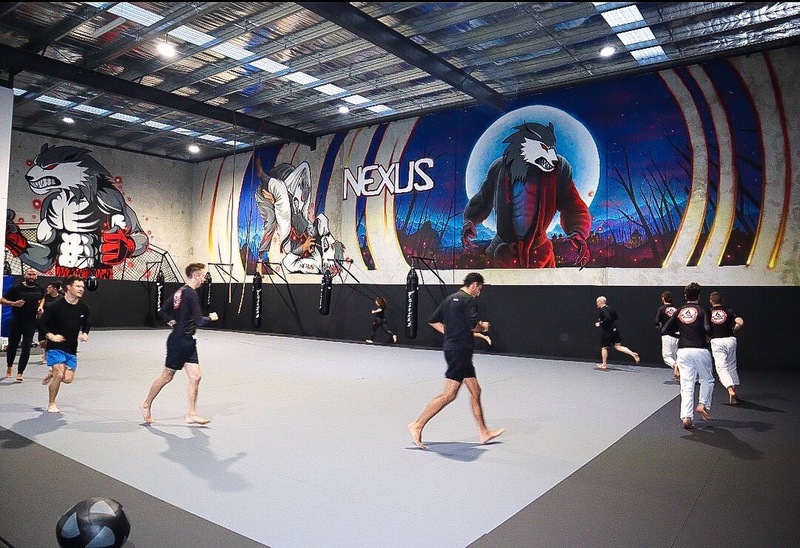 The mat also features a tatami-textured top surface simulating the surface of the high quality Zebra Tatami-style Grappling Mat. The interlocking seams are very tight and will virtually disappear once installed. 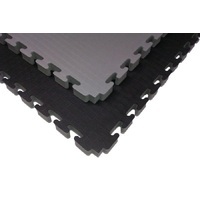 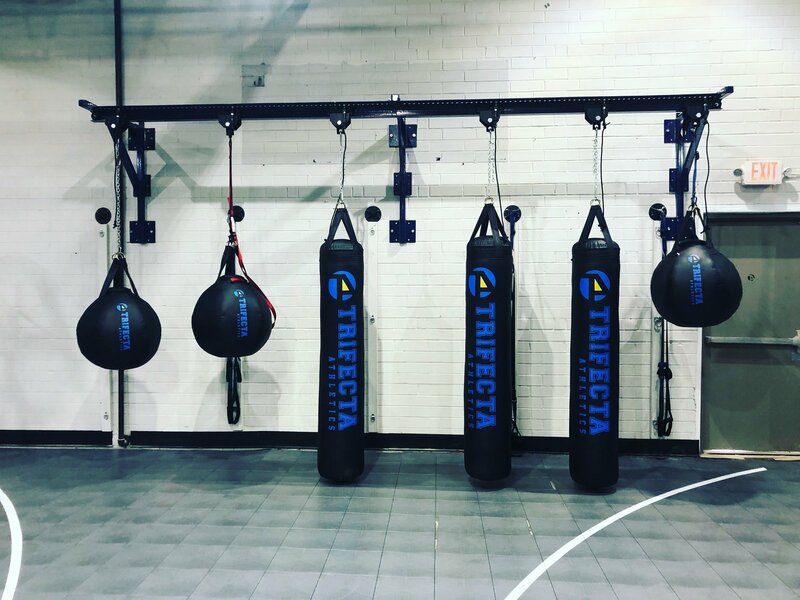 Zebra Mats are world renown for the best quality and for putting saftey first when it comes to Martial Art & Self Defence Mats. 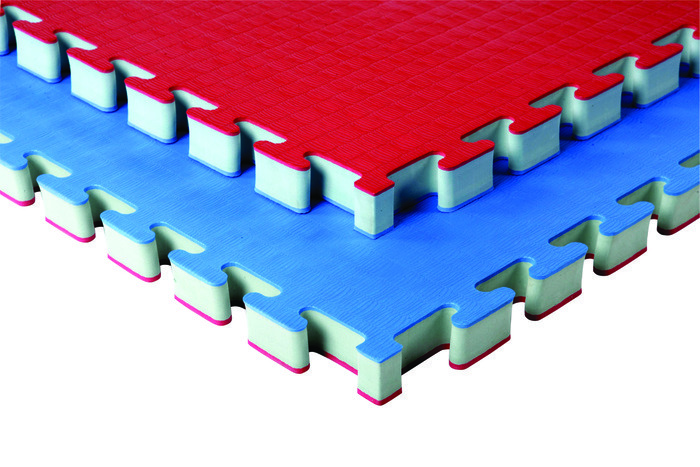 The all new Zebra Puzzle Mats have undergone a re-designed with an all new topcoat, improved compression ratio and a new locking puzzle system which increases its locking strength and reduce shifting when placed under pressure. 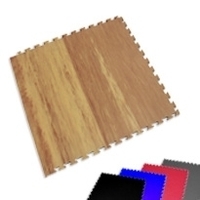 The 40mm Zebra Puzzle Mats start from $55 per sq. 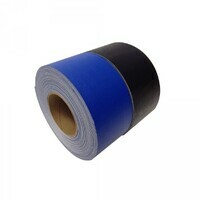 meter and become cheaper with larger quantities ordered. 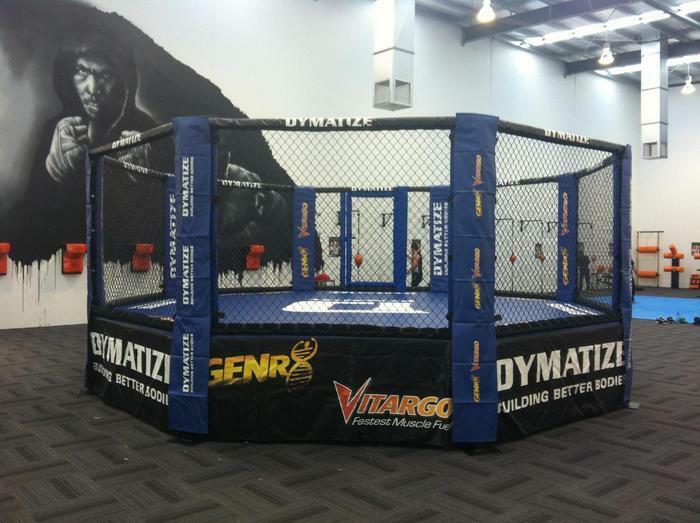 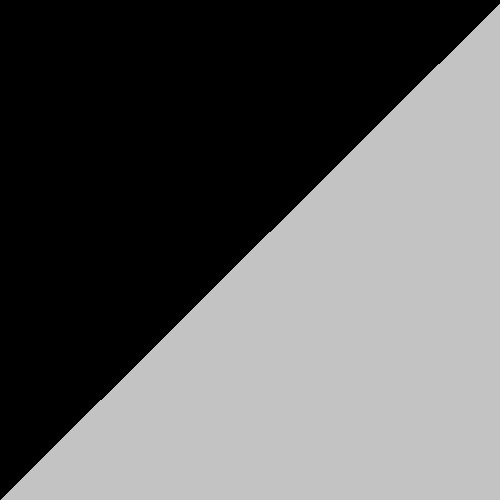 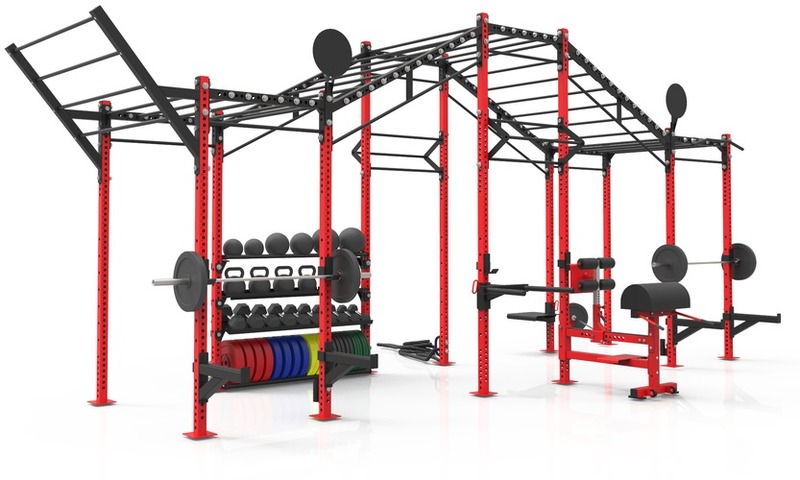 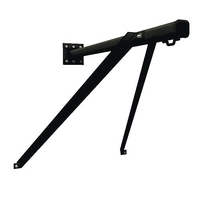 Dimensions: 1m x 1m x 40mm. 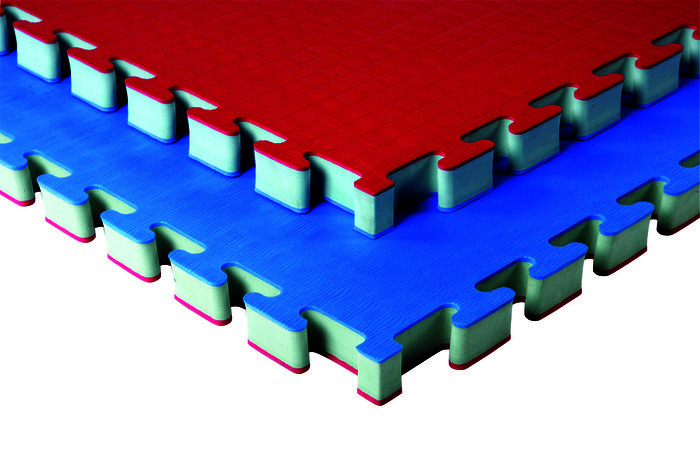 40mm Puzzle mats are finished off in a flat Tatami texture. 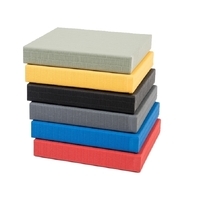 Available in 6 different colours Blue/Red, Yellow/Green and Black/Grey.